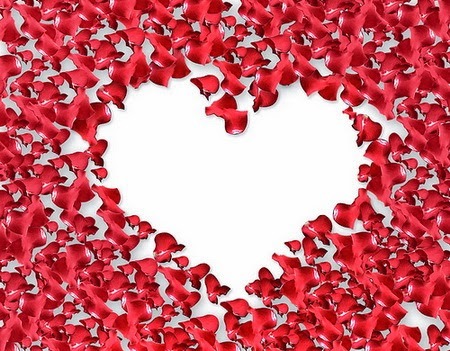 Be romantic, be that person that your friend or special person has been waiting for and there is no better date than Valentine's Day, how can you do it? actually it's really easy, you just have to choose the best image in the selection we present below and send, print or share it with all your special people. 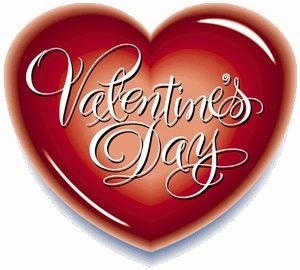 A Valentine's Day image with a red heart and this phrase inside. 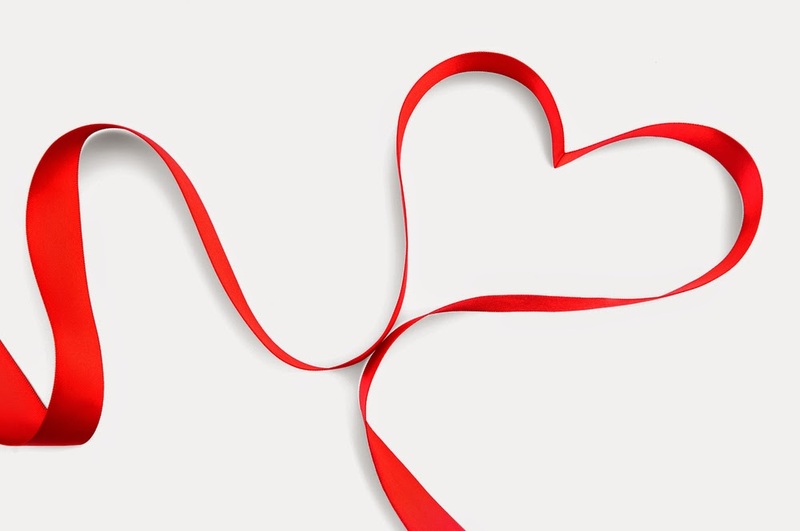 A Valentine's Day image with a heart formed with a red ribbon. 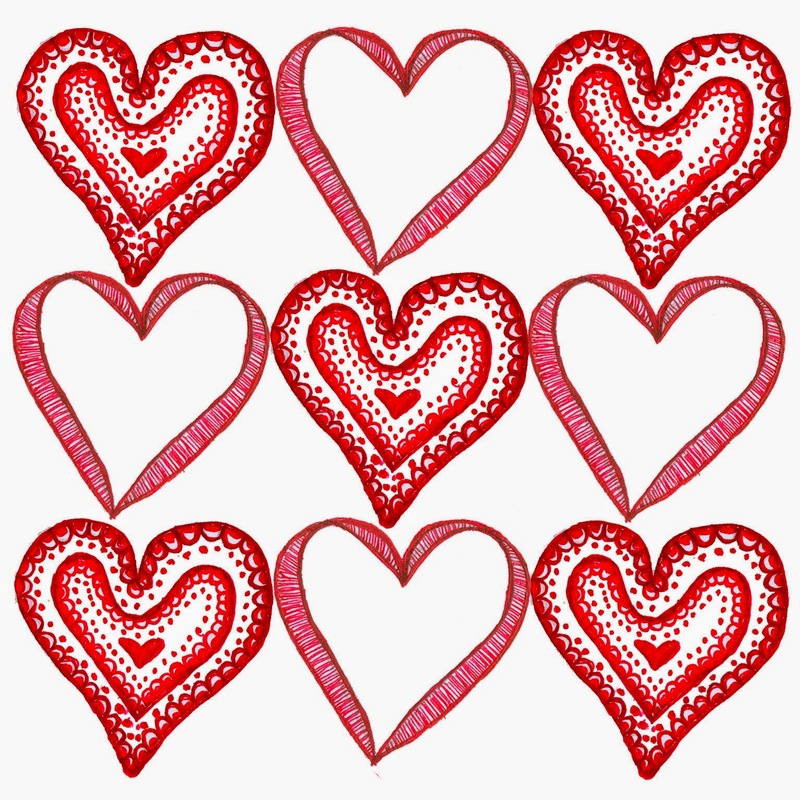 A Valentine's Day image with a heart draft with small red roses. 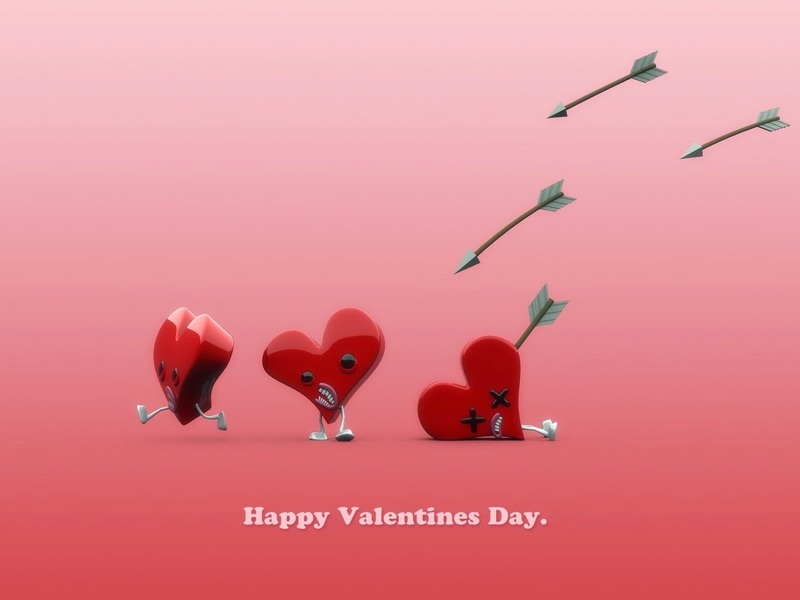 A Valentine's Day image with a group of hearts followed by some arrows. 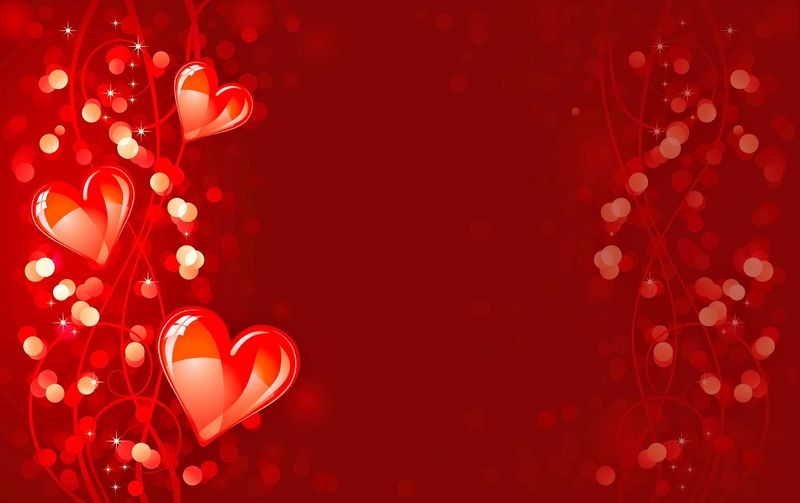 A Valentine's Day image with some red hearts on a background with the same color. 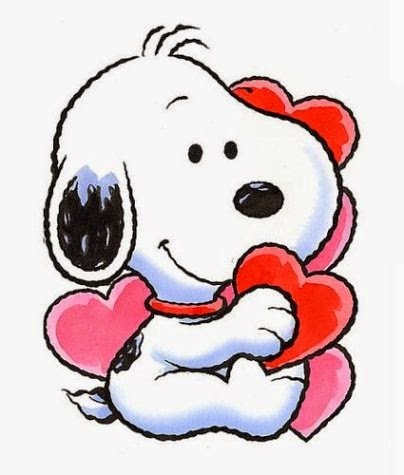 A Valentine's Day image with Snoopy holding a red heart. 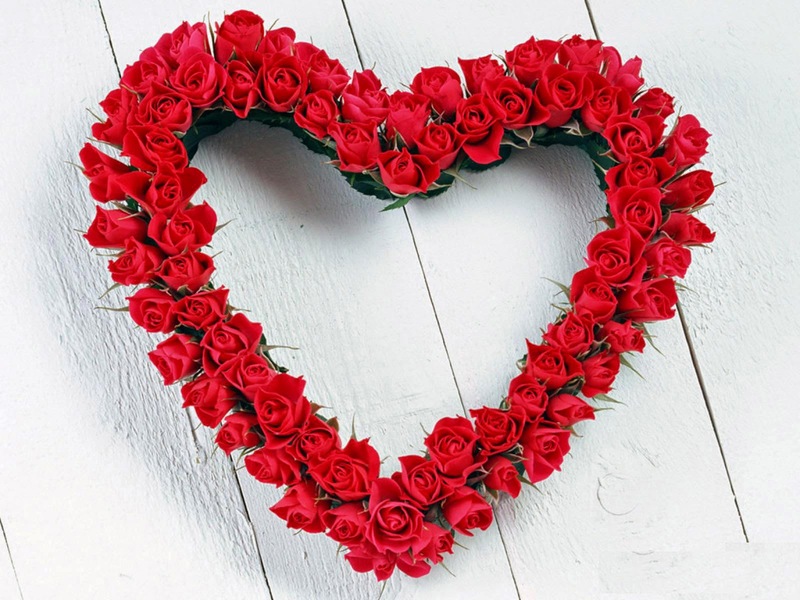 A Valentine's Day image with a white heart surrounded by some red petals. 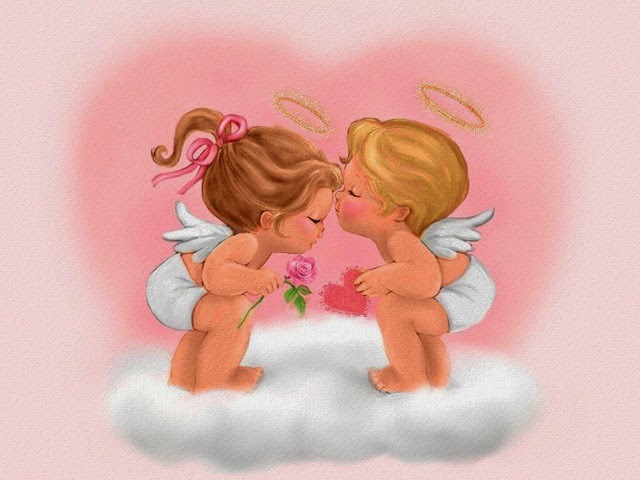 A Valentine's Day image with two angels on a cloud. 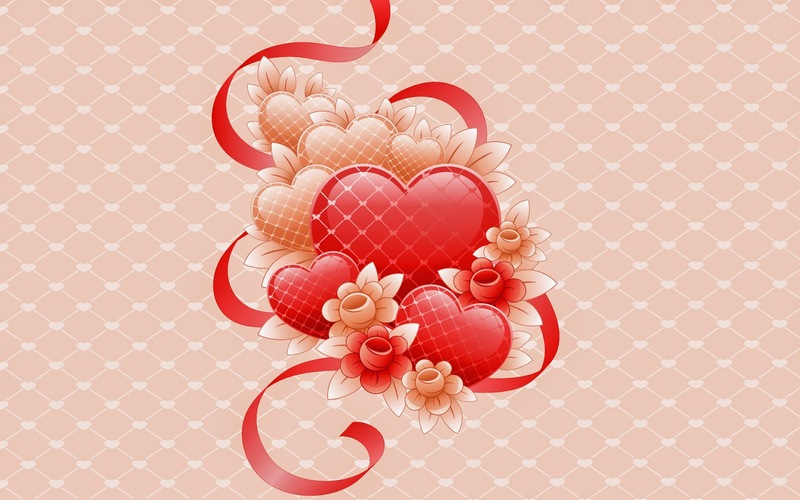 A Valentine's Day image with some red hearts, ribbons and flowers. 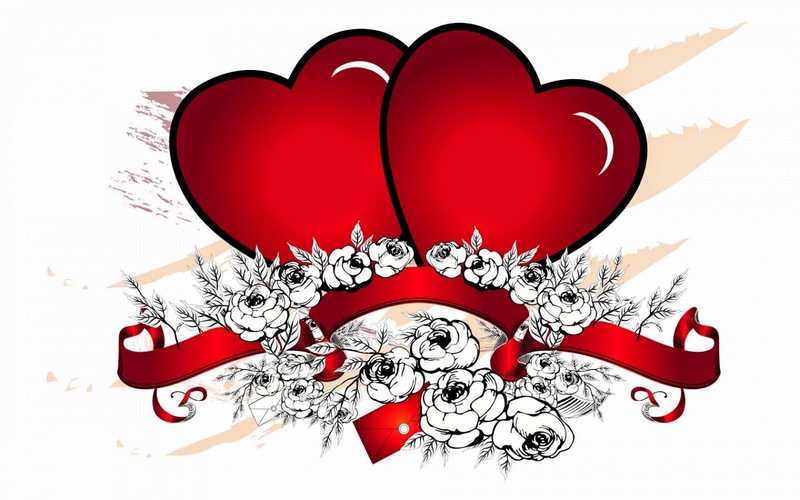 A Valentine's Day image with two big hearts on a group of white flowers and a red ribbon.